Matthew H. Maschler is a real estate professional in Boca Raton, Florida. 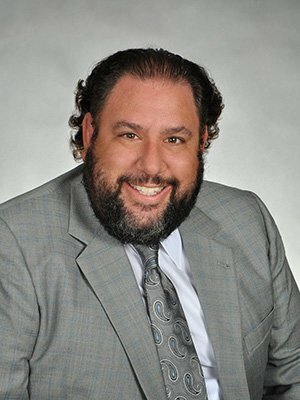 He specializes in representing a select clientele of buyer’s and seller’s of residential real estate in Palm Beach County, and all of South Florida. Whether you are buying or selling a small condo on the beach or an estate home in an exclusive country club; Matthew can provide invaluable assistance in all area’s of a real estate purchase including listing, negotiation, selection and closing. Matthew is expert at all aspects of marketing a home through both traditional and cutting edge modern techniques. Matthew has experience in millions of dollars of real estate transactions in such prominent areas as Boca West Country Club, Woodfield Country Club, St. Andrews Country Club, The Polo Club, and various other country clubs, condo developments, and enclaves in and around Boca Raton, FL. As a Realtor, Matthew H. Maschler is a member of the Realtors Association of the Palm Beaches; the Florida Association of Realtors; the National Association of Realtors; as well as the Florida Bar Association; the Palm Beach County Bar Association; and the South Palm Beach County Bar Association.